Used 2018 Ford Expedition for Sale in Vernon, Okanagan, BC. Compare at $71459 - Our Price is just $69718! This Ford Expedition is a full-size SUV with real Ford Truck toughness and dependability. This 2018 Ford Expedition is for sale today in Vernon. Whether it's getting the kids to school or going on a weekend adventure, this Ford Expedition is a jack of all trades. It's one of the only SUVs that can carry up to eight people plus their cargo while towing a boat without skipping a beat. It even returns good fuel economy thanks to the efficient, reliable engine. Four-wheel drive is standard on all models so this SUV can take you anywhere. If you need an SUV that does it all, this Ford Expedition is for you. This low mileage SUV has just 10042 kms. It's magnetic in colour. It has an automatic transmission and is powered by a 365HP 3.5L V6 Cylinder Engine.  This vehicle has been upgraded with the following features: Navigation, Sunroof, Leather Seats, Cooled Seats, Blind Spot Assist, Premium Sound Package, Remote Start. It has some remaining factory warranty for added peace of mind. To view the original window sticker for this vehicle view this http://www.windowsticker.forddirect.com/windowsticker.pdf?vin=1FMJK2AT4JEA06418.